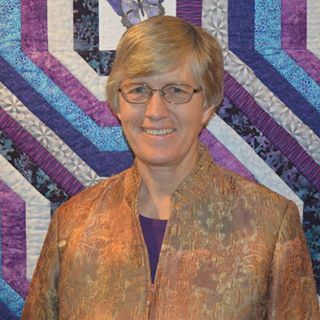 Colleen Pelfrey will be giving us her lecture "Life With a Border Around It". 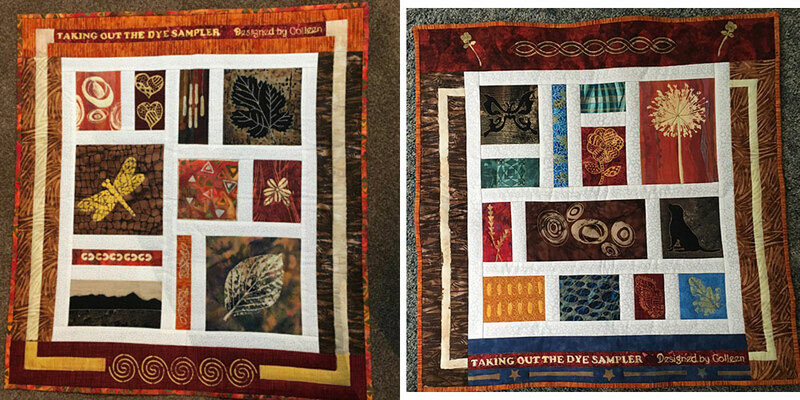 She will be sharing an eclectic collection of quilts; from her great grandmother's quilts to her own quilting journey. You can check out her website and her Facebook page to see more of her work.